Who doesn’t enjoy a little bit of friendly competition? At Denver Arcade & Gaming Rentals we have all the popular sports games that will make your next event a hit! 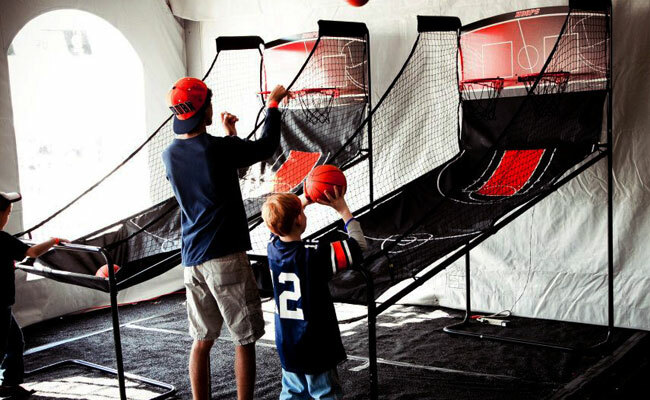 From classics like double shot basketball and shuffleboard to our state-of-the-art golf simulators, we’ve got what you want and much more! View our full list of sports games below and call or email us today for a free quote!